There are hundreds of taxi companies operating from Leeds Bradford Airport or any other destination in UK. All of these companies are verified and registered. Yet the price difference between any two can burn a hole in your pocket. Also, it may be practically impossible to physically access the lowest priced taxi. However, technology has meant that you can not only book a taxi in advance but also access the best taxi price ever. 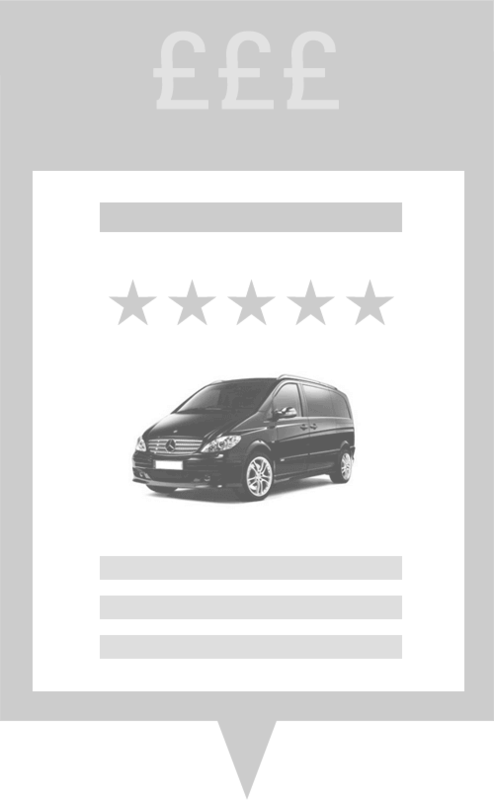 All you need to do is fill in details like pick up, destination, number of passengers, time and date. A simple click will return the results to choose from. That's the magic of online revolution. You not only get the best price instantly but airport transfer is no longer a hassle it used to be not long ago. There are a number of advantages of using a huge database that is constantly growing and monitored everyday. You may likely save about 25 percent or more on your taxi bookings. Additionally, the rating and review system informs you, so you can wisely choose the best offer. All air port transfers are low priced. Of course you have no reason not to register here and access the services free of cost at the click of the mouse. With the biggest data bank on taxi fare updated constantly, you not only get the best offer but also the latest one in the real time. In other words, the information at your command will empower you enough to walk in or out of airport with confidence. Leeds Bradford Airport Taxis, a part of the Taxi Price Compare network will show you taxi fare to and from Leeds Bradford Airport. So next time you book a taxi you will be confident. You may even wonder why did you have to pay so much taxi fare last time? When you make a booking, you will instantly receive an email confirmation of your booking. This email will have the details of the booking printed on it, so you are kind of reassured that the booking has been done and the rest of your journey is going to be the most peaceful one you ever had. The best part of booking online is that you don't have to wait in queues. Additionally, you don't have to make enquiries from either the enquiry counter or the fellow passengers. You save time. You avoid botheration. You have instant quotes within moments. You have the choice. You have the freedom and you have the piece of mind. By the way, we just wanted to let you know that our website is the most transparent ever designed. if you book using your credit card, there are no charges. There are no hidden charges of any kind or booking charges either. In other words, what you pay for the taxi booking is all you have to pay. So, if you have use Leeds Bradford Airports Taxis for a journey to or from Bradford airport, you can't afford to miss the service of Leeds Bradford Airport Taxis with their biggest data base at the click of your mouse. Leeds Bradford Airport Taxis is the UK's number one taxi price comparison site for airport transfers.